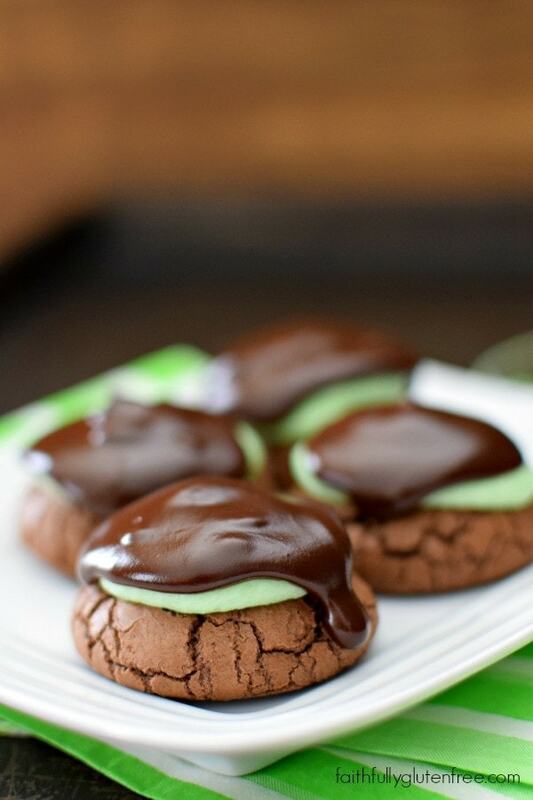 A soft, brownie-like cookie is the base for these Gluten Free Chocolate Mint Cookies. 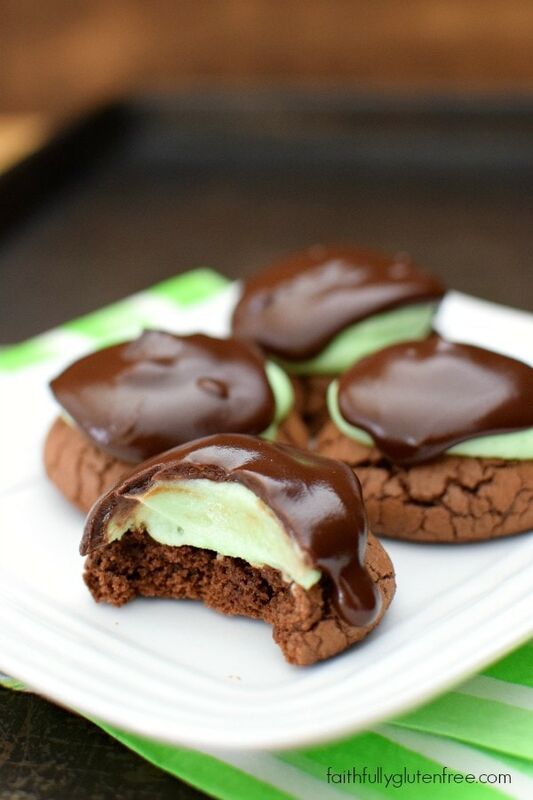 Topped with a mint buttercream and drizzled with chocolate ganache, these cookies will have them coming back for more. When a recipe starts off with 2 cups of chocolate chips – you know you’re in for something special. A rich, fudge-y chocolate cookie is the result, and the perfect base for the mint buttercream and chocolate ganache. St. Patrick’s Day is coming up next week, and during this time of year my Facebook and Pinterest feeds are filled with corned beef & cabbage, and all things chocolate & mint. Whether it’s these Paleo Double Chocolate Mint Cookies, or this gluten free Mint Chocolate Brownie Decadence, the flavour combination has been calling out to me. After taking a quick browse through my recipes, I realized that I have very few recipes that highlight the chocolate/mint flavour. My family has always been less than enthusiastic about chocolate and mint being combined, but these gluten free Chocolate Mint Cookies have definitely changed their minds! It didn’t take more than a few days for all the cookies to be gone, with the kids asking for more. The soft cookies, topped with a crusting mint buttercream, and a soft layer of chocolate, were enough to convert the whole family. I know I’ll definitely be making them again, and maybe changing up the flavours along the way. Maybe a strawberry buttercream in place of the mint would be nice, or even a caramel. Think of the possibilities! Plan ahead - This dough does require refrigeration, don't try to skip that step. Place the chocolate chips and butter in a microwave safe bowl. Microwave in 30 second intervals, stirring in between, until it is just melted and smooth. You could do this in the top of a double boiler if you don't have a microwave. Let this mixture cool while you mix the rest of the ingredients. 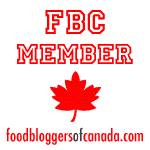 Whisk together the rice flour, potato starch, cocoa powder, tapioca starch, baking powder, salt, and xanthan gum. Set aside. In the bowl of a stand mixer, beat together the brown sugar, eggs, and vanilla until lighter in colour, about 2 minutes with the paddle attachment. Stir in the chocolate/butter mixture. Once this has been completely incorporated, stir in the dry ingredients. Beat for 1 minute on medium speed. The dough will have the consistency of thick cake batter. Cover, and refrigerate for AT LEAST one hour, longer if the dough is still too soft. If you refrigerate it overnight, take it out 30 minutes before you want to bake to allow the dough to soften slightly. Preheat the oven to 350 degrees F (175 degrees C). Line your baking pans with parchment paper. Roll the dough into 1-inch (2.5cm) balls, placing them 2 inches (5 cm) apart on the prepared pans. I use a cookie scoop to get my cookies even. Bake the cookies in the preheated oven for 10 minutes. Place cookies on a wire cooling rack to cool completely. Once the cookies are cooled, frost the top of each cookie with the Mint Frosting. Refrigerate until the frosting has set. Top each cookie with a small spoonful of Chocolate Ganache. Refrigerate until the chocolate has set before storing in an air-tight container. Beat all the ingredients together until smooth, and no lumps remain. Place all the ingredients in a microwave safe bowl. Microwave on 50% power in 45 second increments, stirring in between, until melted and smooth. I have always struggled with gluten free cookies. They never turn out right. There are several factors at play, one of which is altitude, so I pretty much gave up. These cookies called my name though, so I thought I’d try. And then they were perfect! Gorgeous– just like your pictures! 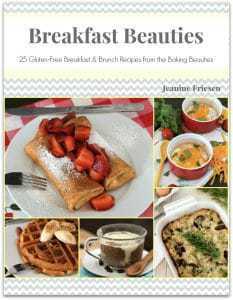 Delicious– even for my gluten eaters! And most importantly to me, texture– like a real cookie (my previous attempts were really bad here)! Thank you so much for a fabulous cookie recipe.